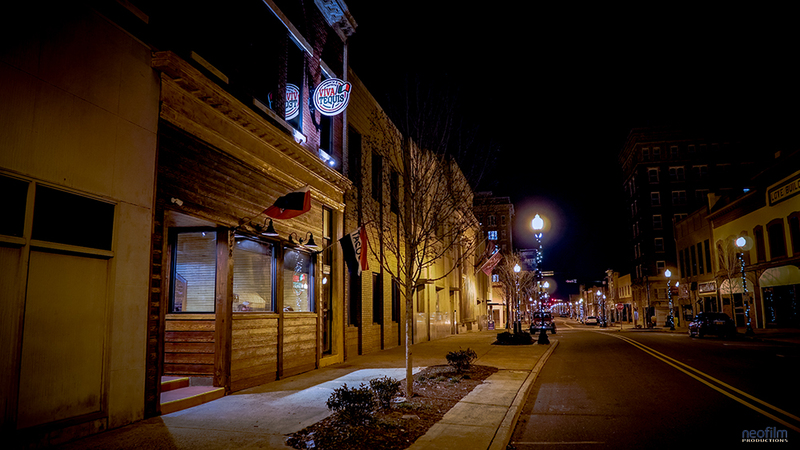 We currently have two locations: one in Downtown Gastonia and one in Huntersville. 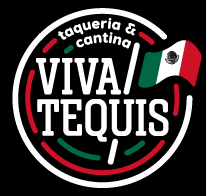 Learn more about how we started under About Viva Tequis. You may order online from either location using the buttons below. 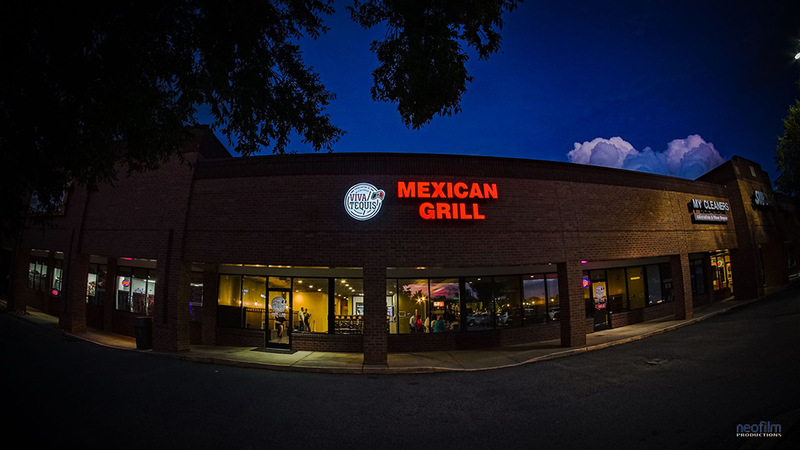 Be sure to check out our virtual tour of Viva Tequis in Downtown Gastonia.